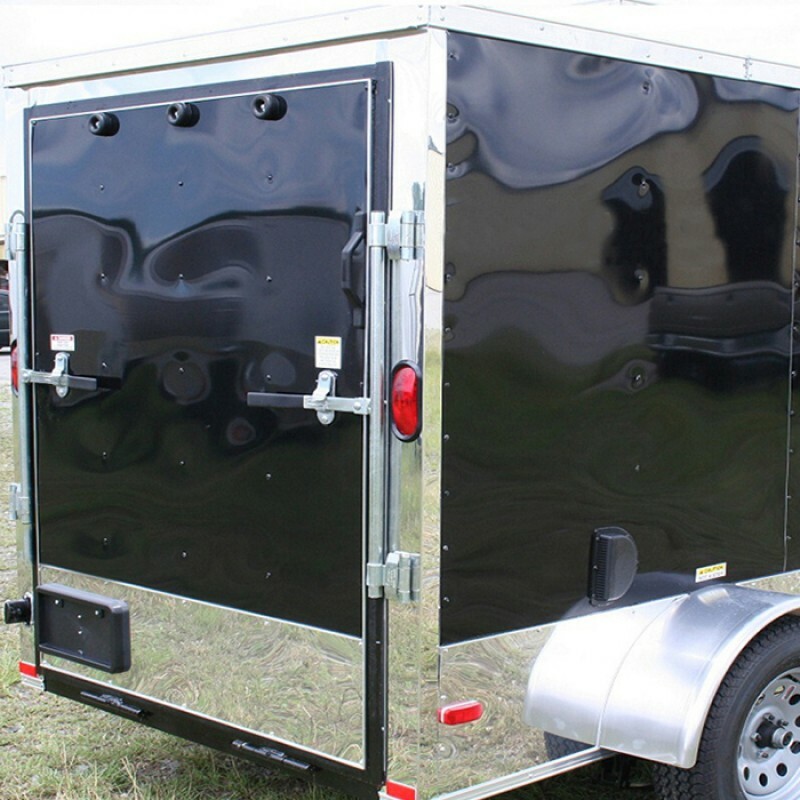 Janto Cargo Trailers offers 8 different 7 wide cargo trailers in both a basic series as well as an upgraded advanced series. 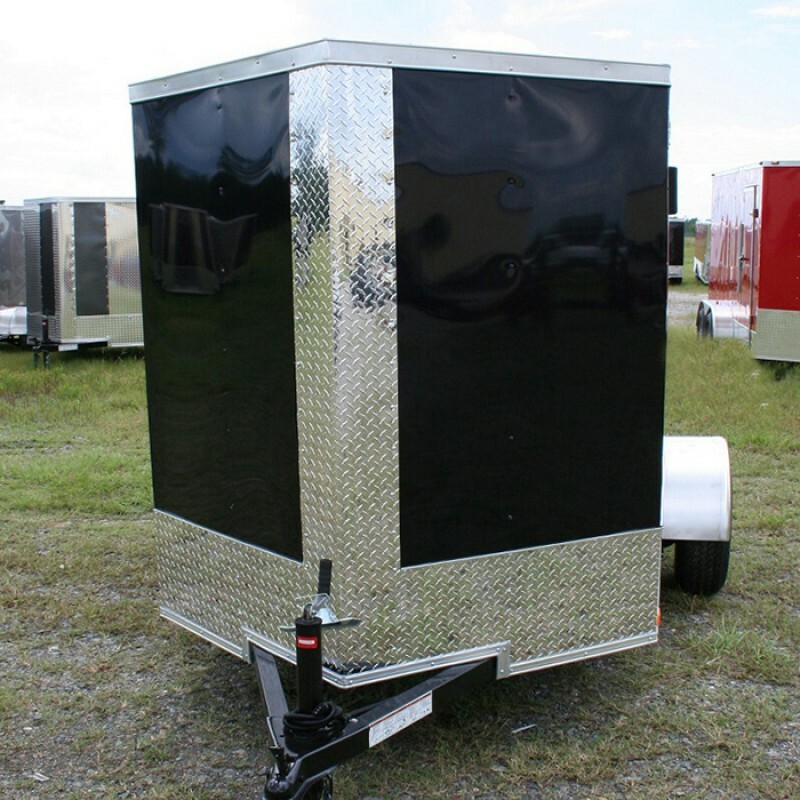 All our 7 wide trailers feature leaf spring axles, tubing wall studs, LED strip tail lights, V-Nose front styles, and much much more. 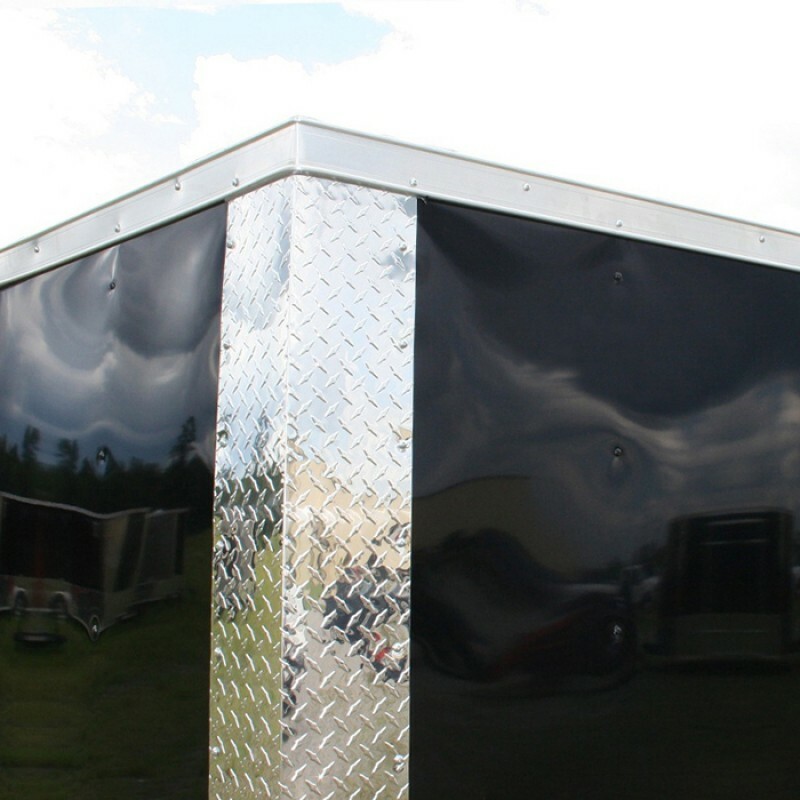 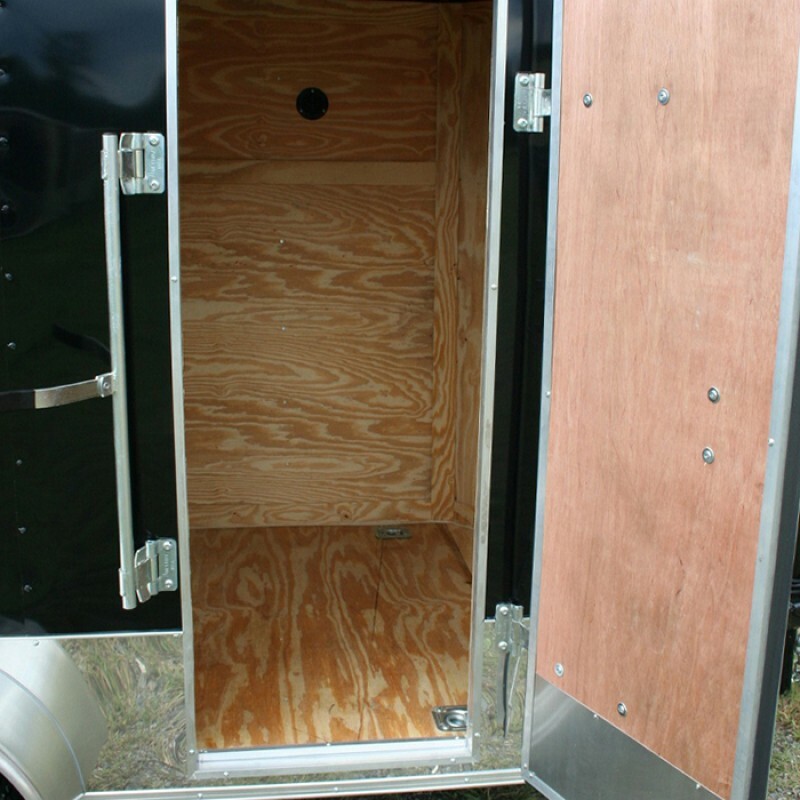 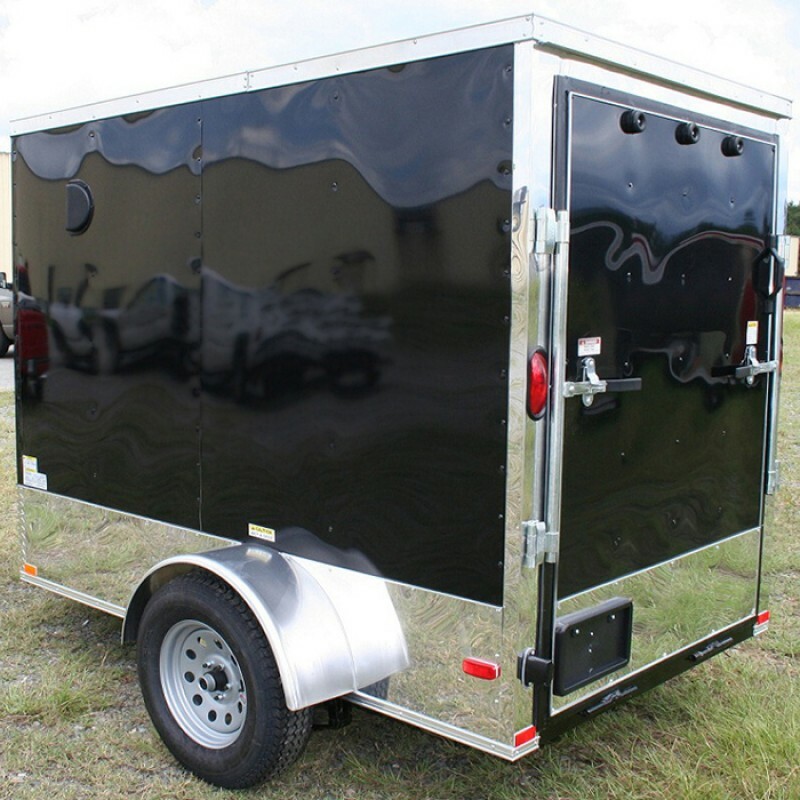 Like all our trailers, our 7 wides are customizable with almost all of our custom options making it easy to configure the perfect trailer for any use.